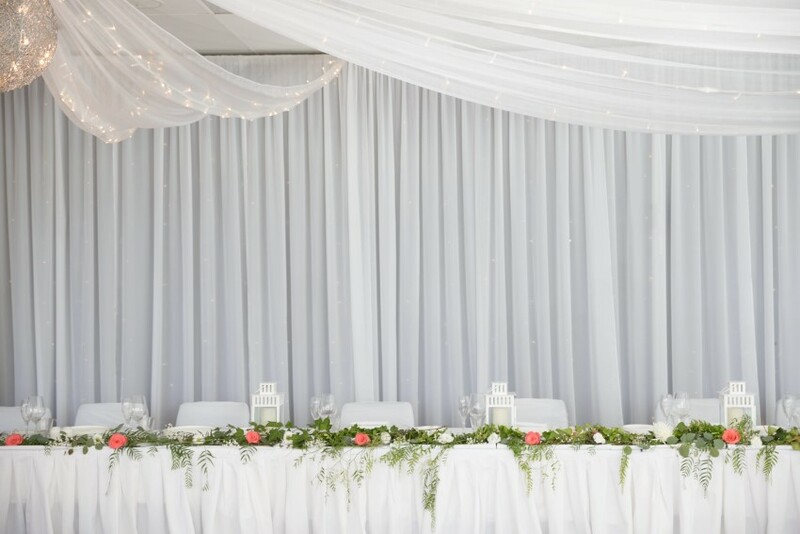 When it comes to weddings, we are as dedicated to your day as you are to each other. 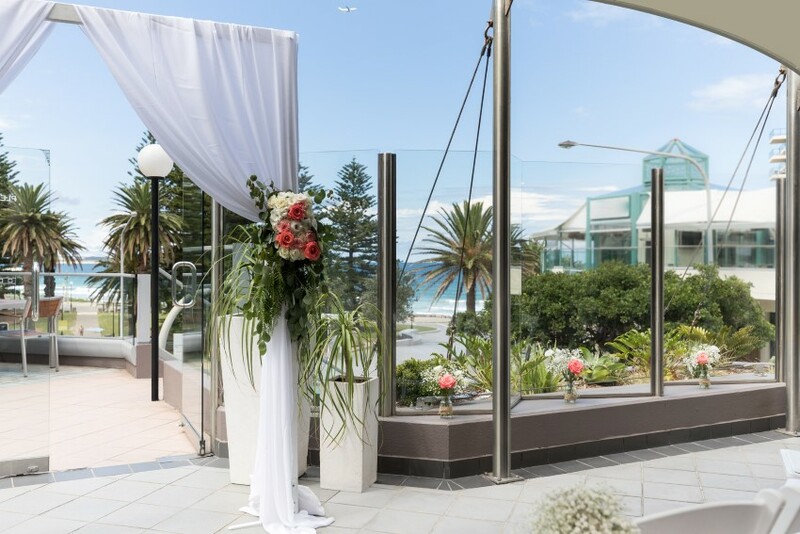 From bespoke menus to romantic designer details, Rydges Cronulla Beachside is the place for beachside romance with surfside style. Our surrounding neighbourhood will charm your friends and family who can explore by foot (or bike – complimentary for all guests staying in-house) and discover local treasures during their stay. 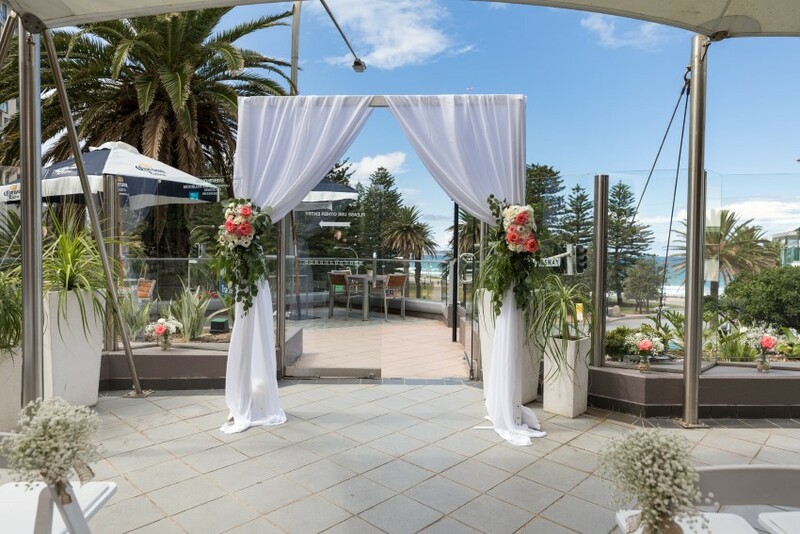 Our Sutherland Room sets the scene for the ultimate seaside wedding, seating up to 110 guests or 150 guests in cocktail style. 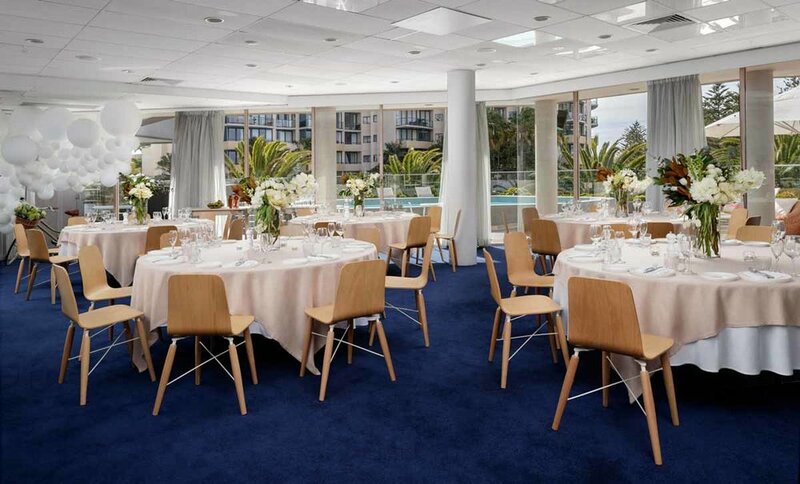 The room features floor-to-ceiling windows leading to an outdoor terrace overlooking Cronulla Beach - the perfect place for pre-dinner drinks and canapés. For your travelling friends and family, the cool coastal comfort of our accommodation rooms boasting fresh decor and fantastic views alongside modern amenities make for a welcoming retreat. Set to the soundtrack of the Pacific Ocean; surrender yourself to style, sun and surf.